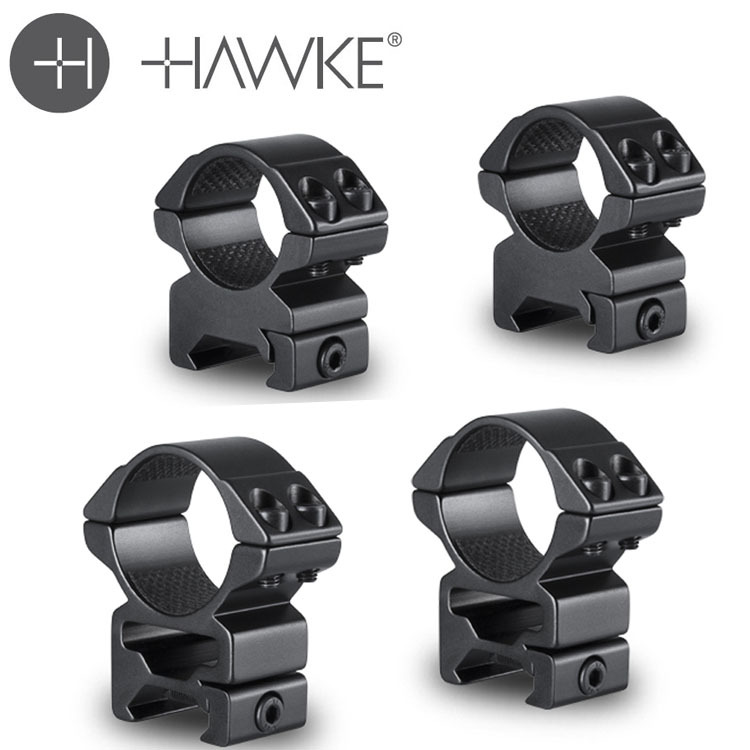 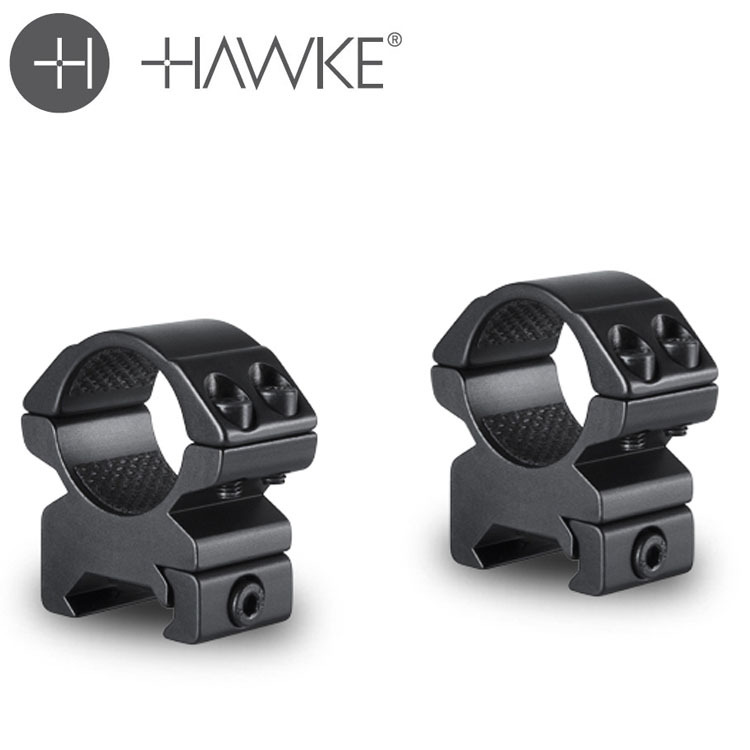 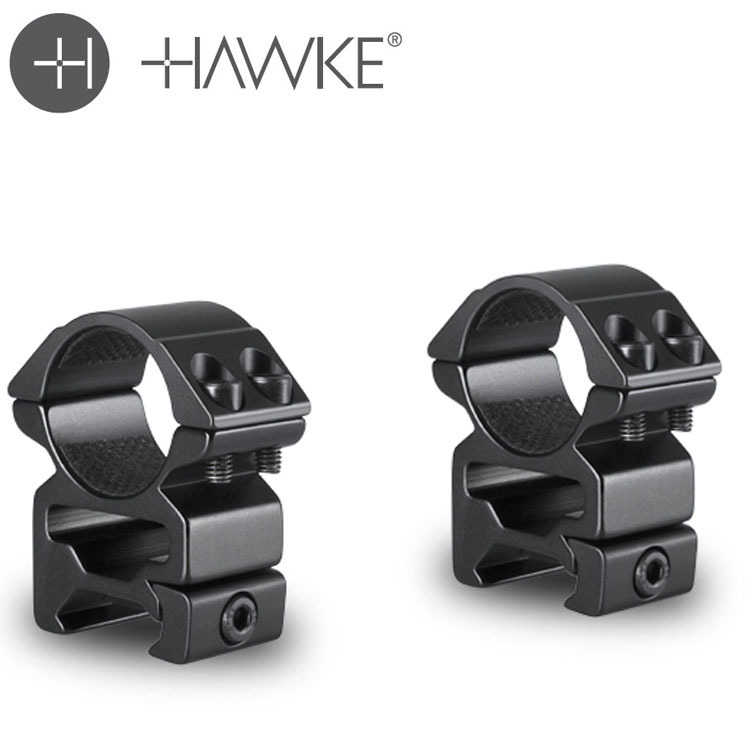 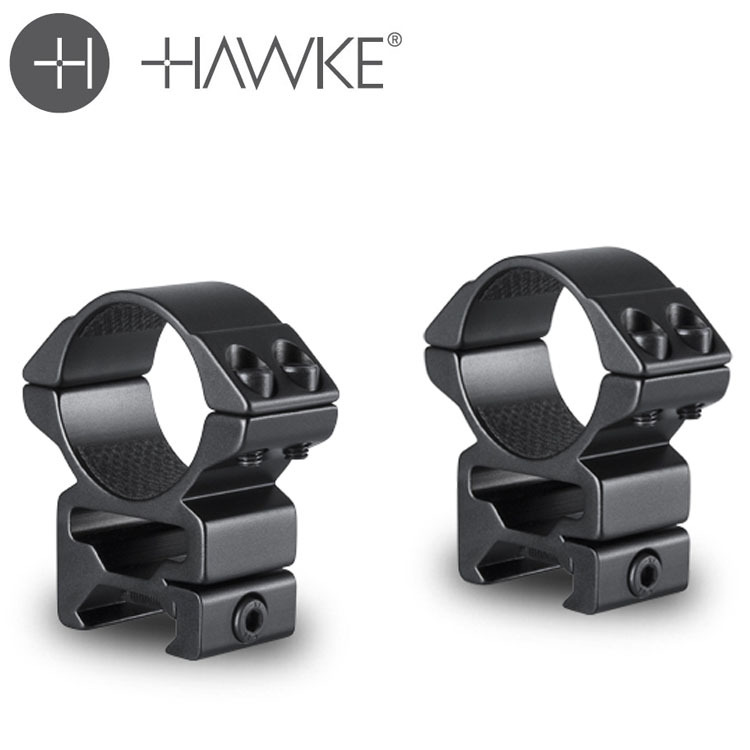 Hawke Match Mounts are high quality and high grade. 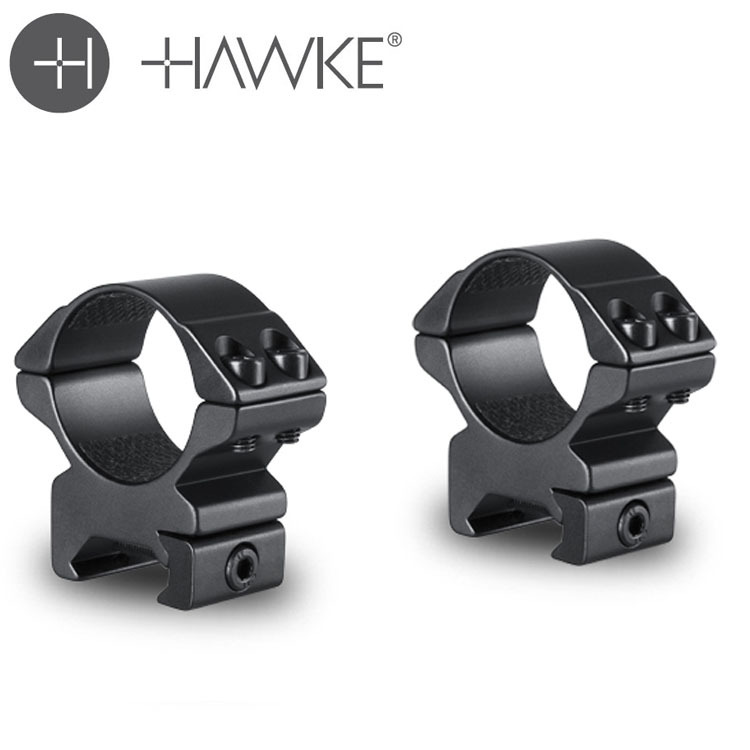 These are the true match mount, others are passing off cheaper Hawke mounts as match mount. 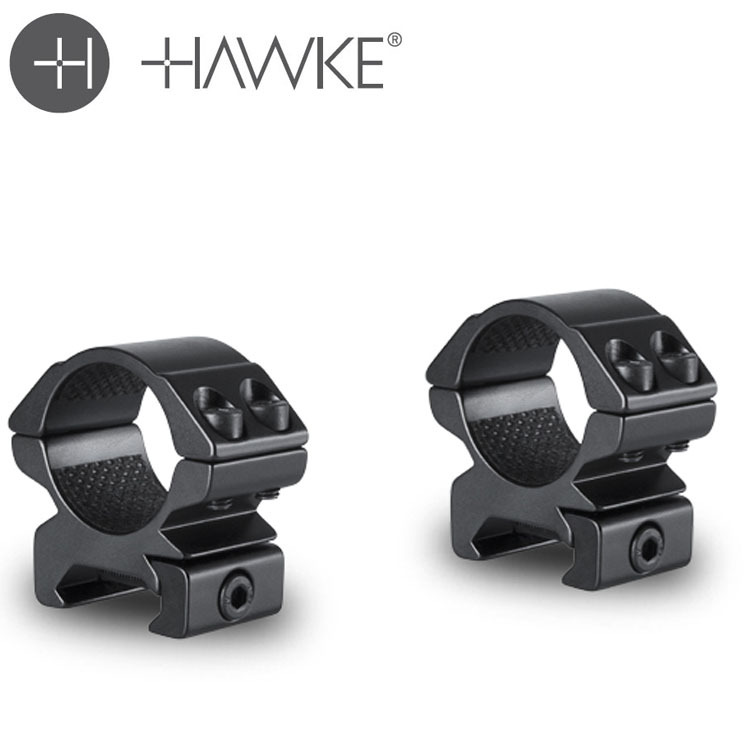 But these are the real McCoy.